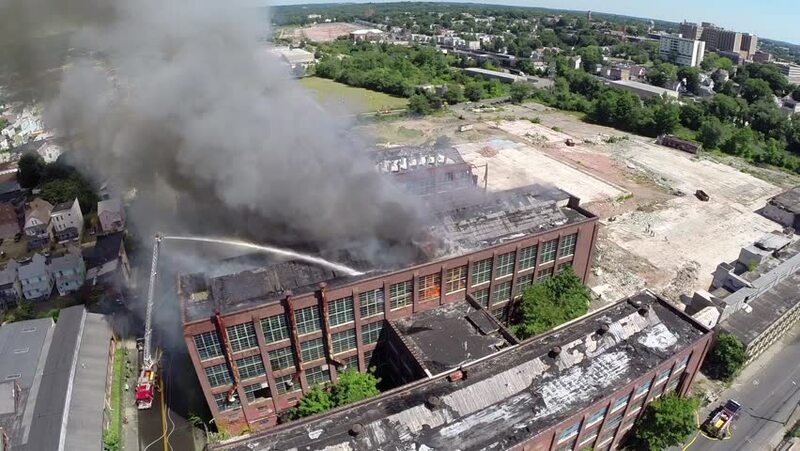 Aerial drone footage of large vacant factory fire. 4k00:14Rome, Italy, Piazza del Poppolo, high angle view, time-lapse. hd00:09Santo Domingo, Dominican Republic.- February 10, 2019. Montesino's Monument located in the Malecón of Santo Domingo, as seen during important maintenance work. The landmark was inaugurated in 1983.